Look no further!! Fabulous North Peachtree City home has been extensively updated. This split bedroom ranch home is a quick golf cart ride to Kedron ES and Kedron Fieldhouse, aquatic center, Kedron Village shopping and dining. This beautiful home WILL NOT LAST! This 3 BR, 2 BA home boasts an open floor plan with completely renovated master bathroom, over $20,000 in new windows AND NO HOA FEES. Dining room furniture, office furniture and W/D are included with home if desired. Fenced in yard provides plenty of privacy for outdoor living and entertaining. You don&apos;t want to miss this one. 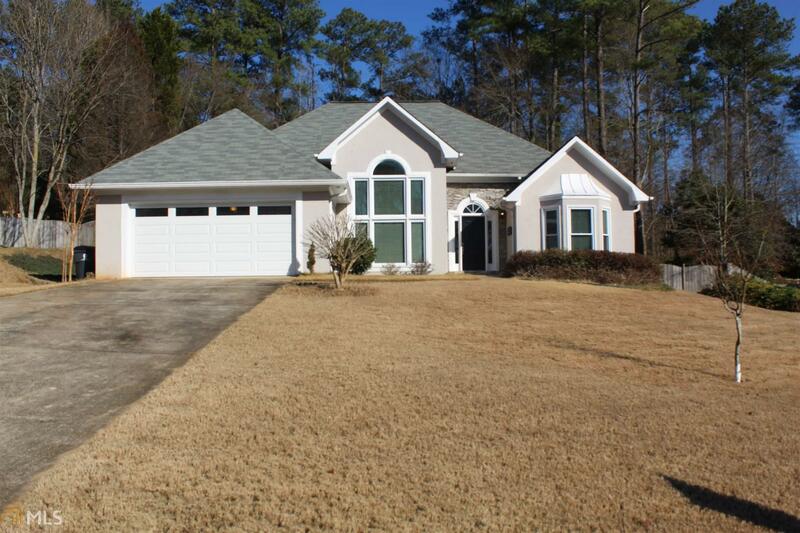 Close to I-85 & Airport, minutes to Hospital & Pinewood. Schools of excellence! Directions: North On Hwy 74. Right On Kedron. Right Onto Emerling Ln. Left Onto Taberon Rd.property Is On The Left.